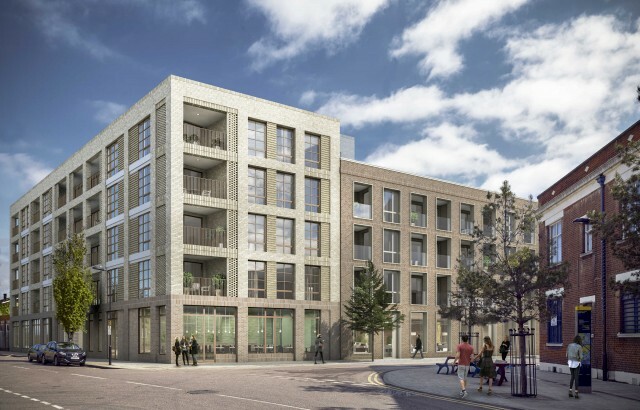 The London Legacy Development Corporation (LLDC) has given the green light to our £10m regeneration scheme for Hackney Wick. 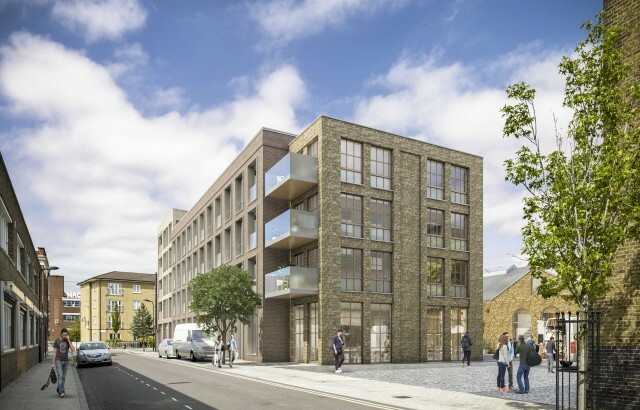 Designed for M&D Silk Properties, our scheme will transform a light industrial site into a vibrant mixed-use development providing new homes and significant employment space. One of the existing buildings will be retained as a heritage asset, with the original trusses exposed and internal mezzanines added as part of a sympathetic restoration. This block will house artist studios and a new courtyard will provide further workspace. 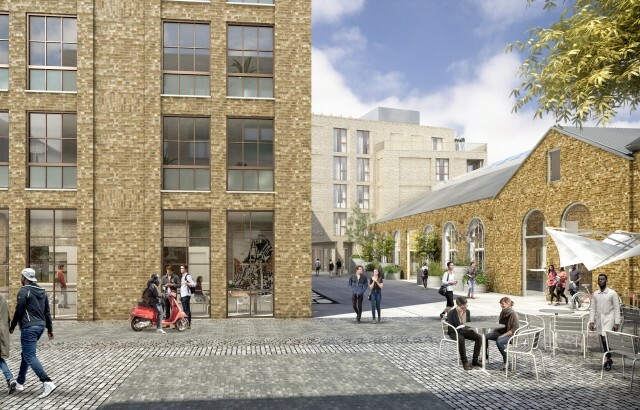 The scheme forms part of the LLDC’s masterplan for the regeneration of Hackney Wick. A new four-storey building encloses the central yard, providing additional employment space as well as 44 new mixed-tenure homes with one to three bedrooms. The architectural treatment takes its cue from the context through a limited palette of materials: brick, concrete and steel feature heavily to create an industrial vernacular.